A food system expert who helps communities improve access to locally-grown food has completed a market study of the Ark-La-Tex. 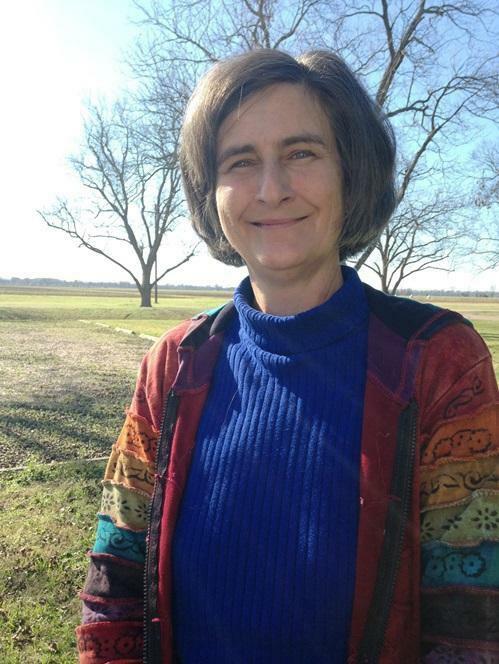 LSU AgCenter extension agent Grace Peterson is based at the Red River Research Station set on 573 acres in Bossier City, including 260 acres of cropland. Ken Meter, president of Minneapolis-based Crossroads Resource Center, will present his findings Saturday on how this region can build a vibrant, sustainable local food economy. Meter crisscrossed the Ark-La-Tex interviewing farmers in more than a dozen parishes and counties. He crunched the numbers and found this region spends $2.2 billion annually on food that’s not grown here. “That’s a lot of money flowing out of an agricultural area to buy food when there’s quite a bit of empty land available, and quite a bit of potential for growing more food for local consumers,” Meter said. The We Grow Together Coalition is sponsoring Meter’s visit. The coalition evolved from food system directives in the 2010 Shreveport Metropolitan Planning Commission master plan. LSU AgCenter extension agent Grace Peterson says the plan calls for everyone to have access to nutritious food and that regionally grown food is available in a variety of outlets. Meter has carried out 110 market studies in 40 states. He says he’ll propose an “eat five, buy $5” initiative. People eight five fruits and vegetables a day and purchase $5 of locally grown food a week. Meter’s market study presentation is set for Saturday, Jan. 23, from 9 a.m. to noon at the Independence Stadium Skybox, Louisiana State Fairgrounds, 3301 Pershing Blvd., Shreveport. It’s free and open to the public.